Social media… the bane of our existence. And the one thing those damn Millennials have done right that my generation never figured out. Enjoy your wonderful sandwich. Oh, and a “live” treat. 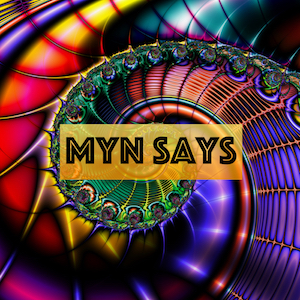 This is MYN Says. Recorded with the MYN Secret Weapon microphone.